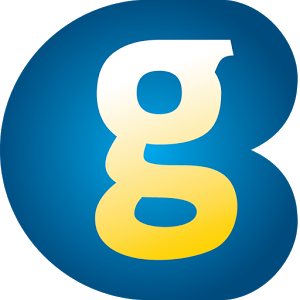 Gaming smartphones a becoming quite interesting topic in today’s market. Nowhere people are using classic video game joysticks in order to play the latest games. With the launch of PUBG Mobile and Fortnite becoming popular, companies like Nubia and Xiaomi are reviving gaming smartphones. 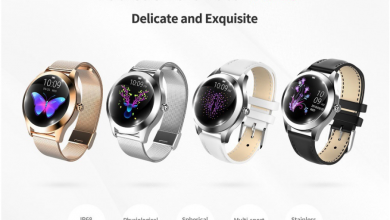 The Nubia is one of the which is busy in making innovative smartphone maker which recently launched its gaming Nubia Red Magic Mars smartphone. This smartphone is dedicated to gaming junkies. It features flagship-class performance and gaming-centric features, but it is offered at a very modest price. 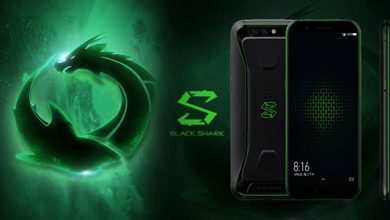 And also there are some brands who launched their gaming smartphones namely Xiaomi Black Shark and others. 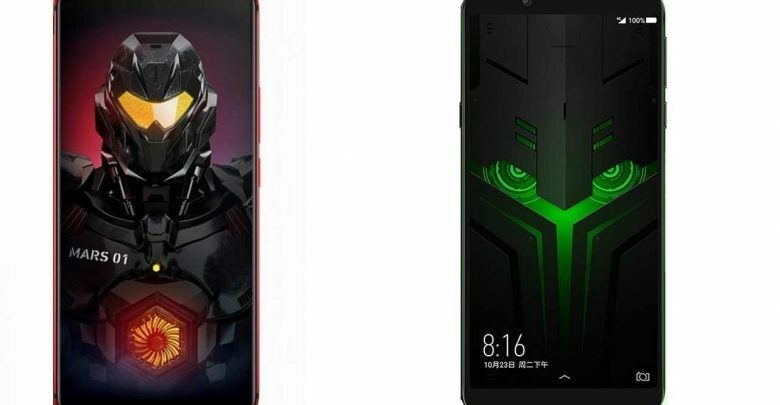 We will be looking at the comparison between the ZTE Nubia Red Magic Mars vs Xiaomi Black Shark smartphone. The Xiaomi Black Shark is blessed with a combo rear camera. The phone main camera consist of 12 Megapixels + 20 Megapixels with dual LED flash and a front facing camera of 20 Megapixels with Aperture F2.2, and Pixel size 1.0?m, 5P lens. The ZTE Nubia Red Magic Mars, on the other hand, has a single rear camera of 16 Megapixels with dual LED flash and a front facing camera of 8 Megapixels with CMOS Sensor, f2.0 Aperture, and 1080p Video. They will both record 4K video resolution. In overall, the Xiaomi Black Shark will take better photos. The Xiaomi Black Shark has a nonremovable battery capacity of 4,000 mAh, while the ZTE Nubia Red Magic Mars has a nonremovable battery capacity of 3800 mAh. 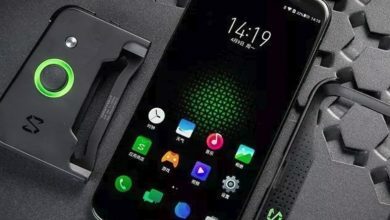 They also have a fast charging technology, however, it’s only the Xiaomi Black Shark that supports wireless charging technology. On the overall, both phones look great and they will surely make a good gaming device. The Xiaomi Black Shark has a better cameras set-up and a bigger battery capacity as well. Apart from that, the phone will also perform better than it’s rival. So, it has the final point.